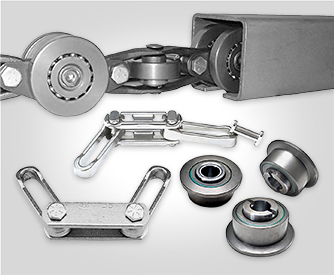 Frost roller chain and conveyor chain systems have been providing customers across the globe with material handling solutions for more than 100 years. Frost is an industry leader in roller chain and consistently sets the quality standard among its competitors. Frost’s Smooth Link chain is the longest lasting chain in the industry. Frost engineers and manufactures higher quality products, focusing on customer needs and requirements, and as such has revolutionized the market with innovative products. Frost’s relentless pursuit toward innovation means they deliver solutions which enable its customers to work faster and more effectively. 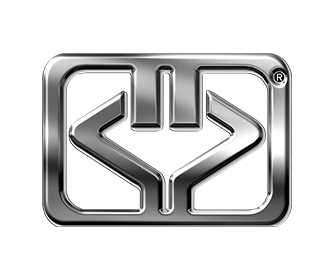 Frost’s stainless steel components are reknown for their reliability and performance in the toughest working environments and conditions such as heat, heavy loads, corrosive chemicals, and dust. 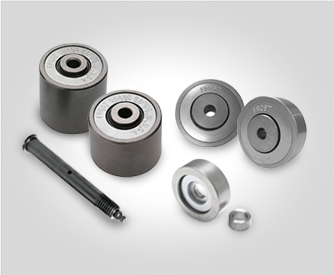 For these reasons Frost roller systems are used by the worlds leading equipment manufacturers from the food and beverage, processing, and material handling, to the pharmaceutical industry.